One of the most popular niche blogs is composed of those who are passionate about traveling. We present to you, one of the newest themes made by our team, Rodberg Travel Blog WordPress Theme. Rodberg has a modern style, it is attractive and is the most responsive Gutenberg Theme. If you love to write about your journeys or if you like to do articles related to your beautiful destinations, your lifestyle when you are abroad. 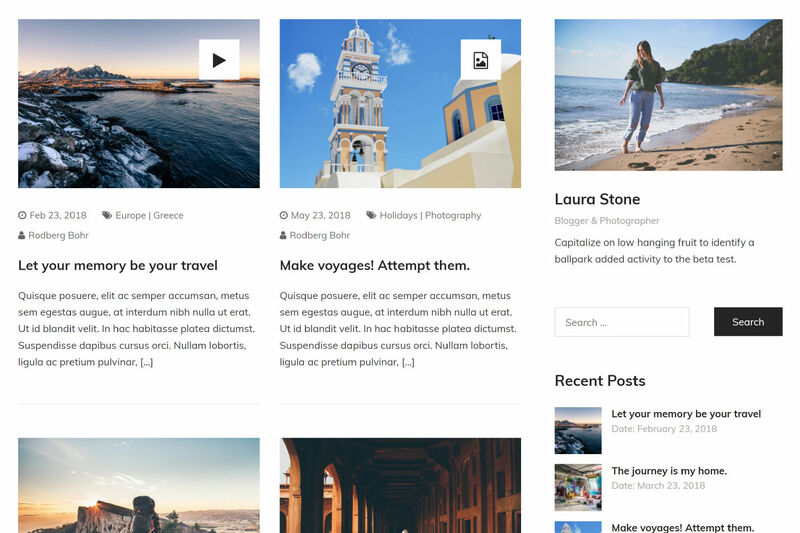 If you want to share your experiences, or simply you would just love to have a travel blog that is responsive and has all the 2018 WordPress updates (Gutenberg), Rodberg is the perfect WordPress theme for you. Gutenberg Plugin Compatibility. 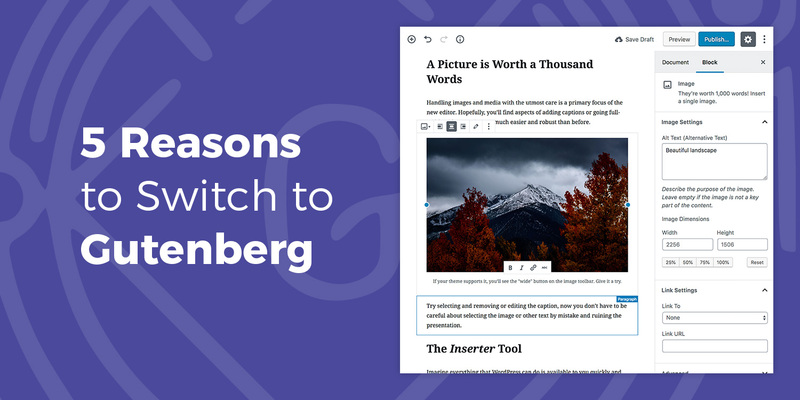 If you do not heard yet, Gutenberg is one of the newest are revolutionary page builders from WordPress. 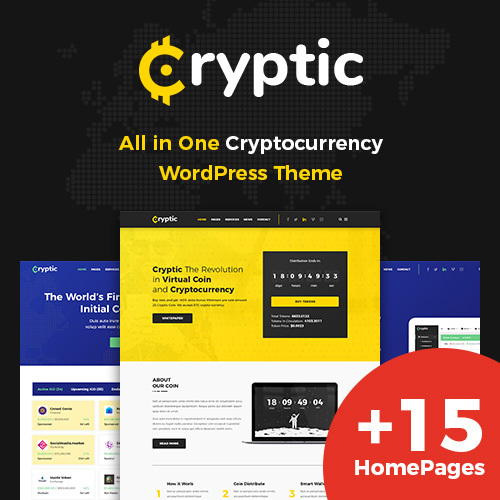 With awesome content blocks, new ways of adding images to the content, the most reliable disabling feature and an awesome characteristic of block duplicating or managing. Custom Sliders will make an easier job when implementing sliders with just a few clicks and wp-admin settings. Instagram Feeds will enable for you the possibility to show off with your favorite social platform accounts. You will be able to display photos from Instagram from any non-private Instagram accounts, either in the same single feed or in multiple different ones. Clean Grid / List blog formats. 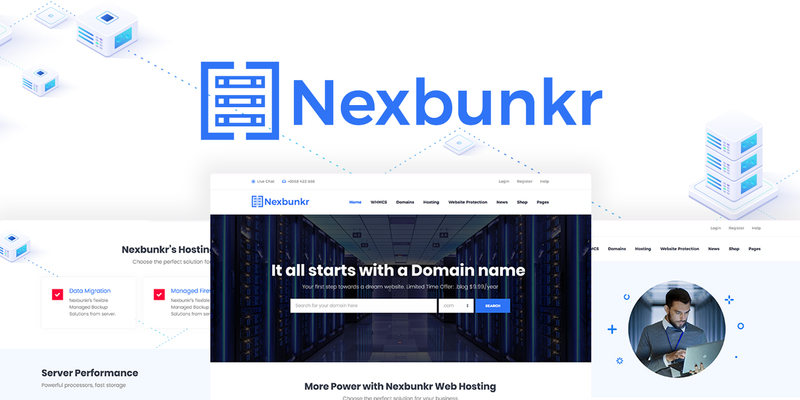 WPBakery Page Builder. 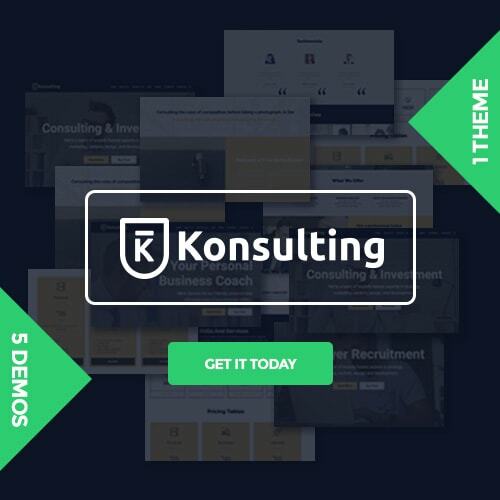 Use the power of the most common drag and drop website builder. 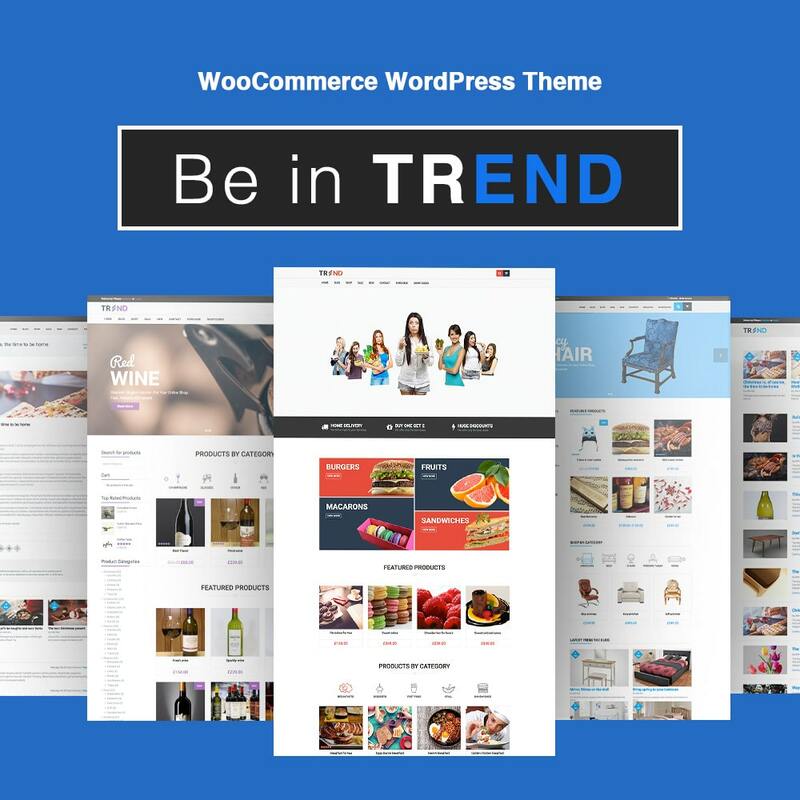 Design astonishing layouts and satisfy your thirst for creation and be more attractive. 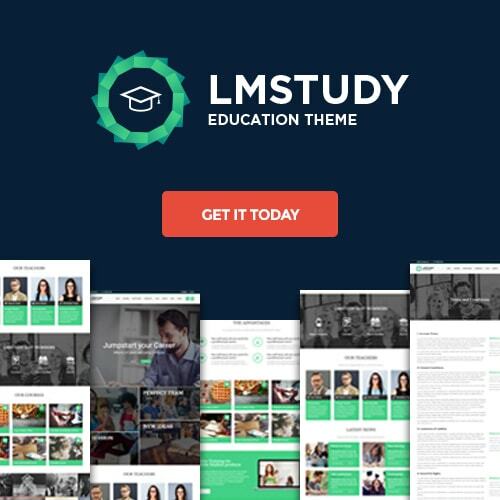 Also you will save $33 because this is included with the the Rodberg Gutenberg theme. Rodberg is a Gutenberg WordPress Theme that comes packed with two minimalistic homepages, both of which manage to highlight the beauty of the art of traveling. With a minimalist design and a predominantly colorful palette of colors, Rodberg will bring out the best of your photos and stories written during your travels. 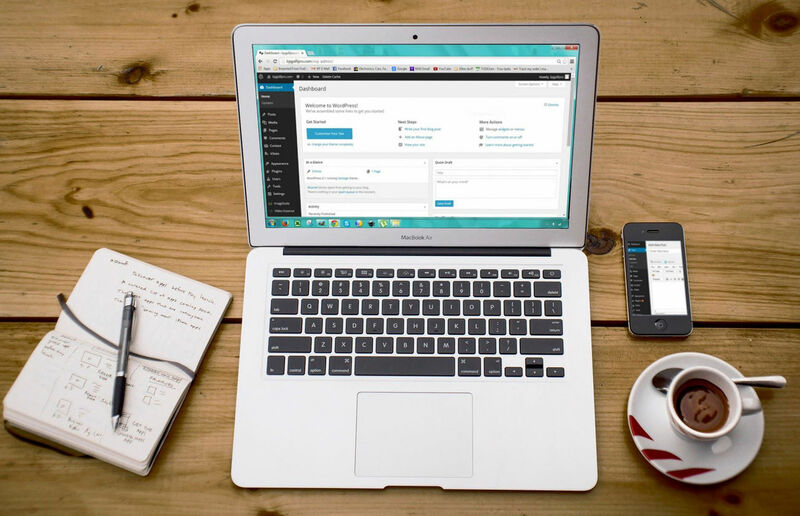 Using the Clean Grid Feature your blog posts will stick out and your blog will attract more views. Now let`s look at the list blog post format, also known as the listicle, a mash-up of list and article, the list post is another hugely popular blog format. Why is it so popuar? Well, it just looks awesome, giving the reader a very specific promise of what is on offer. The heading is a catchy giveaway that spits it all out and tells you that you are about to read a list post, Do not listen to haters, the list blog post format received some bad words but only because so many people are using it. Trust us, you cannot fail with it. 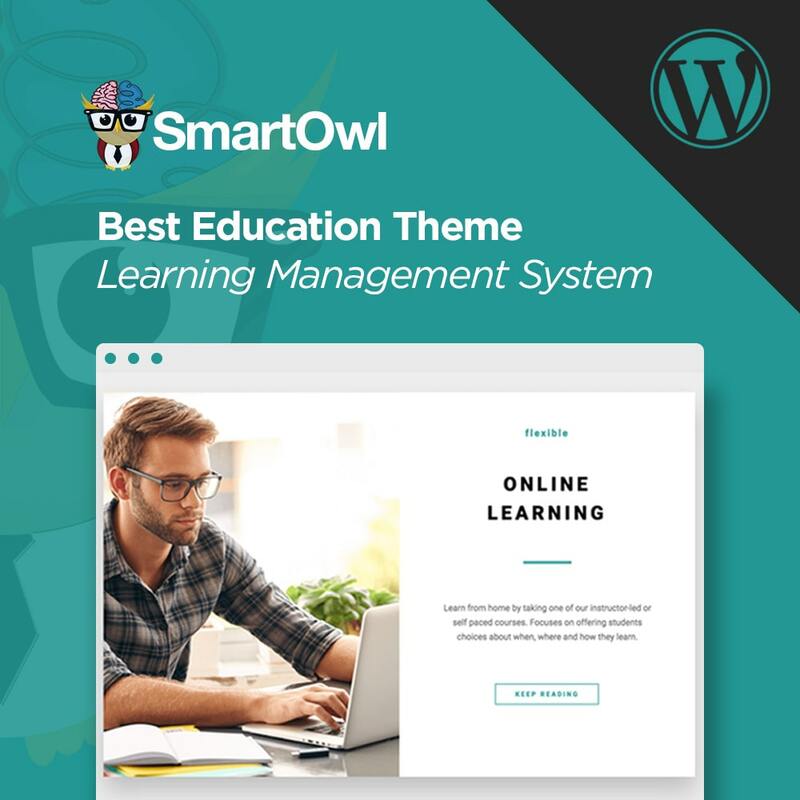 It fits perfectly with topics or ideas under a certain topic and can result in high-quality content, exactly what you need from a travel blog gutenberg theme, and for your future travel blog. 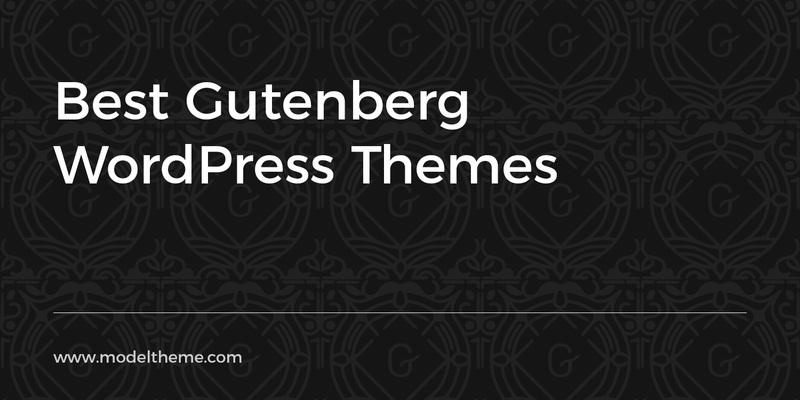 The more the merrier, Rodberg Gutenberg WordPress theme comes with a variety of post formats, Quotes, Standard (text), Video post, audio post and many more. You can basically do anything with Rodberg. Like we mentioned before in our articles, we are trying to accept Gutenberg as much as we can. We identify with it everyday and we embrace it more and more. 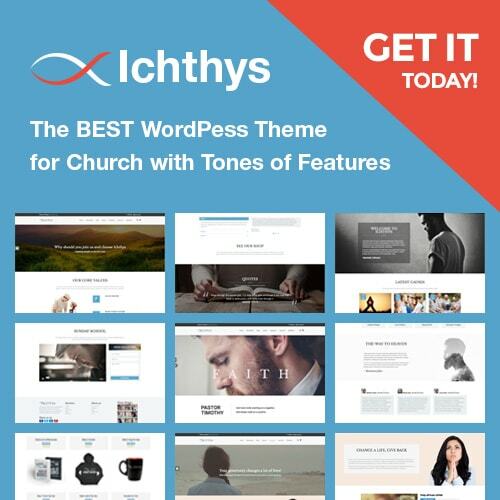 That is why we are developing all our themes to be compatible with Gutenberg plugin. 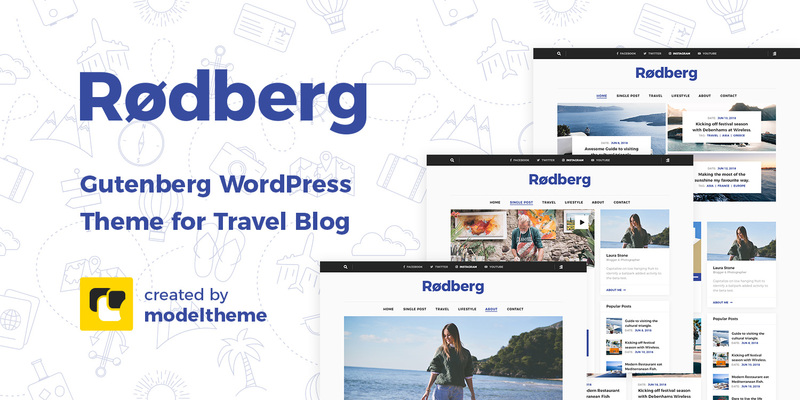 Rodberg travel blog wordpress theme is one of those themes and project we put our into making it compatible with Gutenberg. 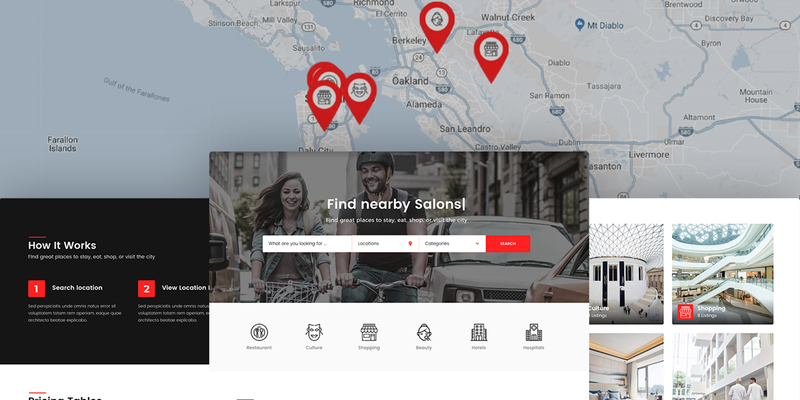 We managed to find out that this kind of travel themes fits perfectly with a page builder like Gutenberg. 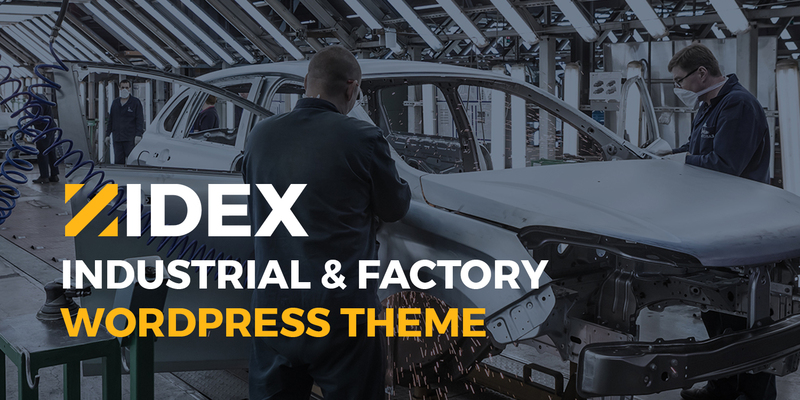 We can say that Rodberg is one of our best themes and we have a special place for it. Gutenberg compatible, fully responsive, minimalistic and very attractive. 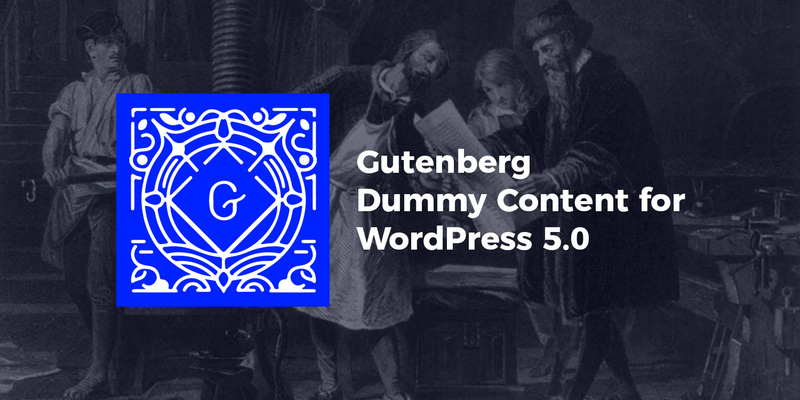 If you want to see more about Gutenberg, we also have a top with Best Gutenberg WordPress Themes out there and also an article with 5 Reasons to Switch to Gutenberg. Have a great one!